Professor Drake trained at the University of Oxford and the Royal London Hospital Medical College. After junior medical jobs in London and in Cape Town, South Africa, he returned to UK to specialise in Endocrinology at St Bartholomew's Hospital. 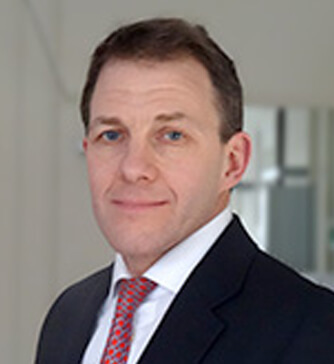 Following a 12 month medicine and endocrinology fellowship in Vancouver, Canada, he returned to the UK and is now Consultant Physician/Professor of Clinical Endocrinology at St Bartholomew's Hospital.